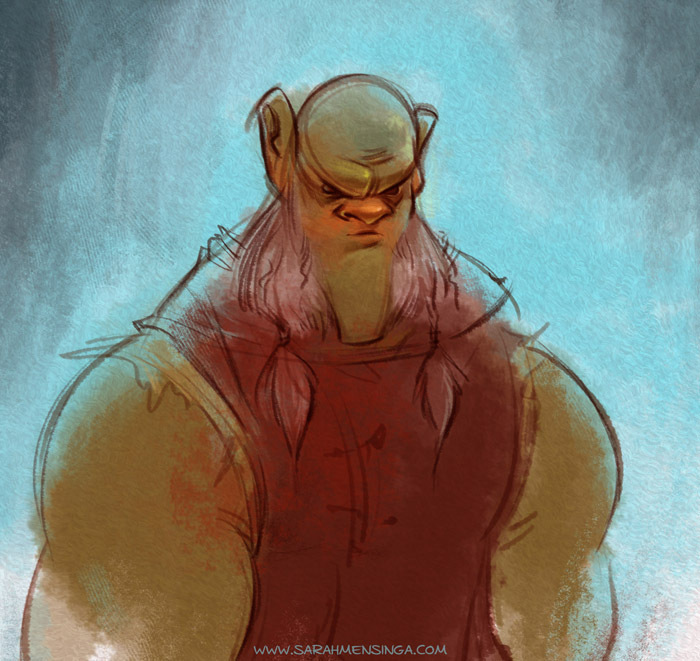 Quickie-quick troll for Sketch Dailies, and another novel character. Very nice! 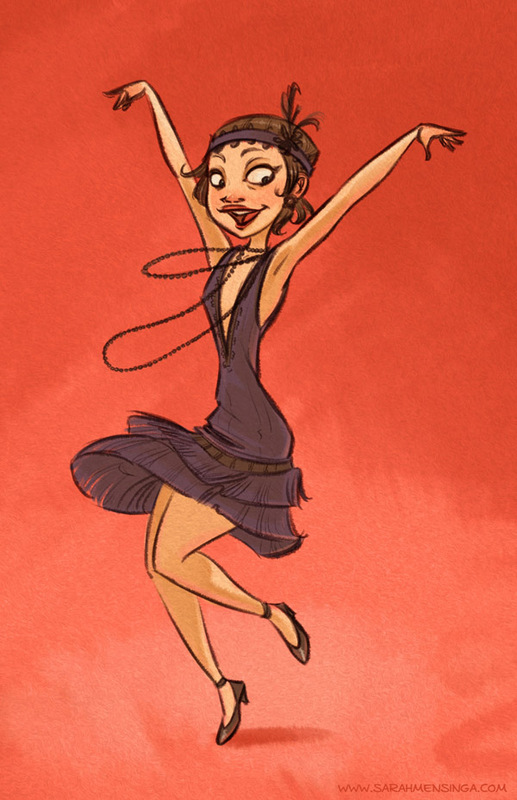 I am trying to draw some concept sketches of a dancing girl myself, specifically for a clay sculpt I plan to do. Hi! I really love your art style! !You are definetly my new inspiration!! Just curious, is watercolors your medium?